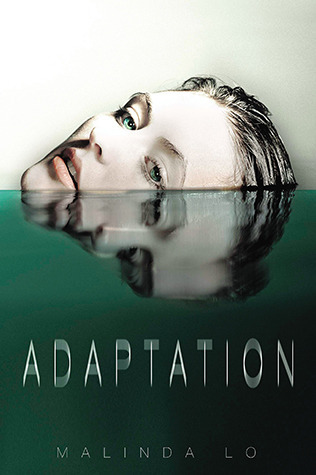 The first few chapters of Adaptation are utterly suspenseful and nerve-wracking, starting off with a dystopian or disaster movie feel that will have you completely on edge. But the vibe shifts when Reese wakes up in the hospital, and the crisis seems mostly to have passed. At first this seems like it should be a blessing, but the subtly-wrong world she re-emerges into is, in its own way, more eerie than the almost-apocalyptic world on the verge of chaos that she crashed out of with the accident. There, everything had obviously gone wrong and she could act accordingly, but the almost-normal world she wakes up to leaves her unsure how to react. Only David, who shared the crisis, and her best friend, the conspiracy-obsessed Julian, seem to see that things are not quite right. The situation is less overtly dangerous, but still suspenseful and mysterious, though the pacing is slower, and we have some room to explore the emotional aftermath of the accident. Although Adaptation is more science fiction than dystopian from the moment Reese wakes up after the accident, it nevertheless gets at the heart of what is driving the current dystopian trend. Lo slips this observation into the narrative, in the form of a newspaper editorial on the crisis: “Democracy, at its root, is based on faith that our representatives have our best interest at heart. If we as a nation no longer believe that they do, that may be even more disturbing than [the spoilery truth].” These discussions of government, the popularity of conspiracy theories, and the role and power of the media, add a welcome depth to the narrative. Malinda Lo is known as an advocate for diverse books, so it should come as no surprise that she delivers on that commitment in her own work. Her characters come from a variety of backgrounds, and I especially loved that many of the characters, from the President to the head of Homeland Security, to the chief scientists, were women, and no one said anything about it. Additionally, Reese, in the midst of a life changing crisis, finds herself being forced to confront her sexuality, which she has utterly supressed for a long time. While I liked David better than Amber, Lo’s writing seems more alive in the scenes between Reese and Amber than the ones between Reese and David. Love triangles are old hat in YA, but a bisexual love triangle is enough to stir things up. 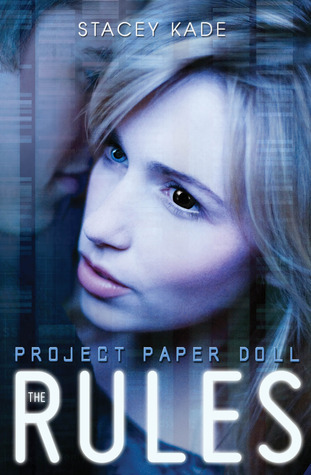 You might also like The Rules by Stacey Kade.